← Drowning The Colossus – KINGDOM FANTASY MIX – Free Download! 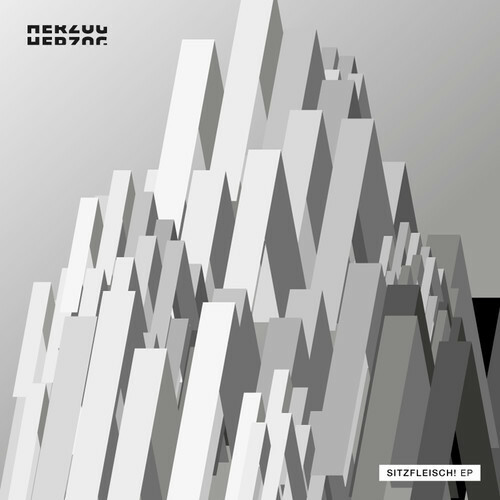 This entry was posted in Music and tagged Come Closer, herzog herzog, Sitzfleisch! EP. Bookmark the permalink.